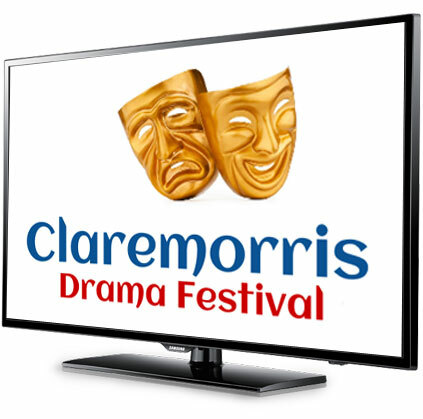 On Monday night next, March 18th, the final adjudication of the Claremorris Drama Festival judge will be broadcast live on Claremorris TV. Monday night will be the final night of the 43rd Claremorris Drama Festival and, following the final of the festival’s 10 plays, the adjudicator Imelda McDonagh will reveal the award winners from the previous week. 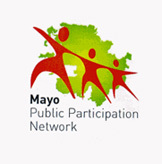 Claremorris TV will broadcast the adjudication and award presentations live on their online web stream. The broadcast will begin at 10pm and continue until the final award has been handed out. 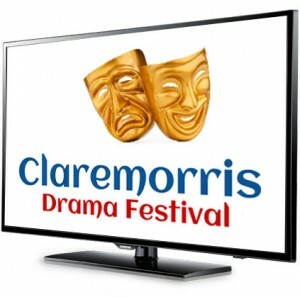 Anyone can tune in and watch the adjudication on www.claremorristv.com.